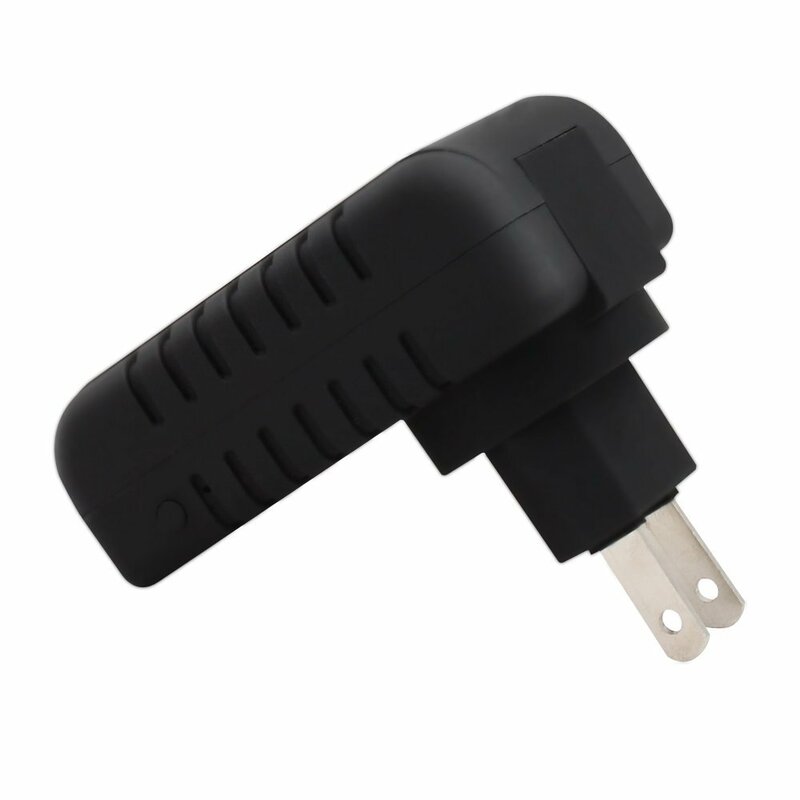 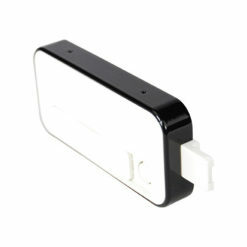 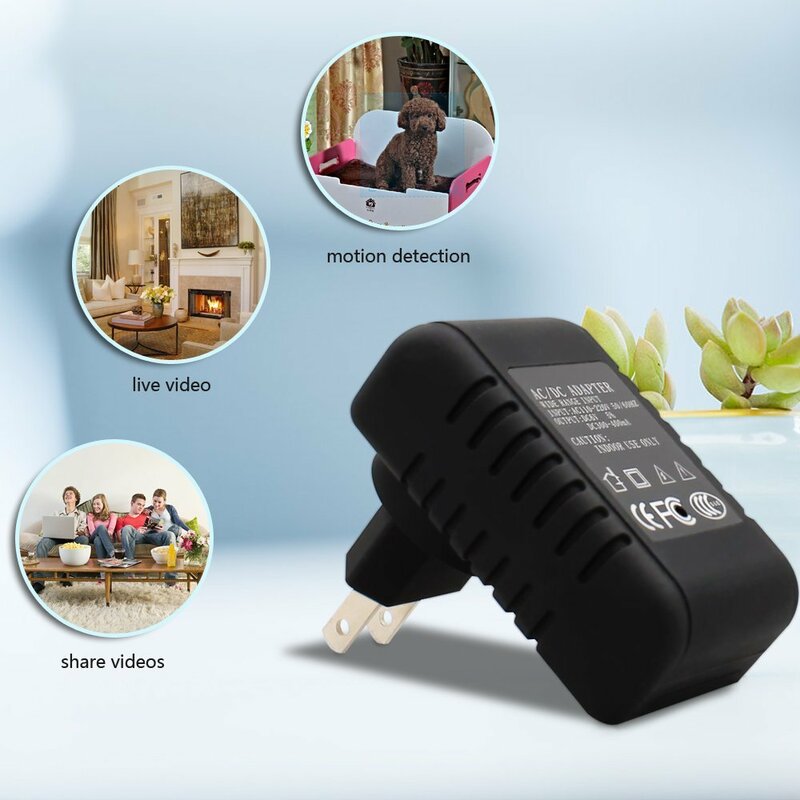 Motion-Activated AC Adapter Spy Camera with DVR! Nobody would ever suspect they are being recorded! 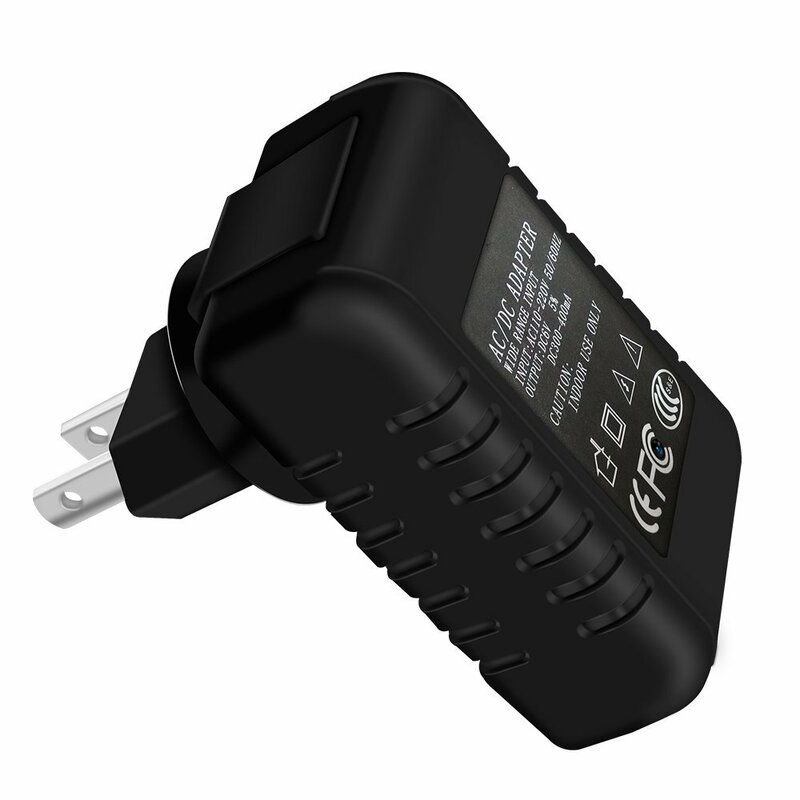 It may look like a regular everyday AC adapter plugged into the wall, but this spy cam is much more! 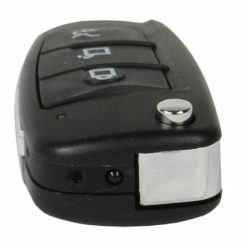 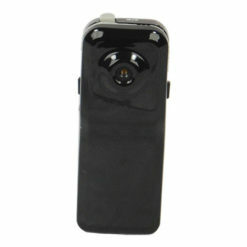 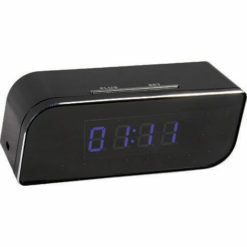 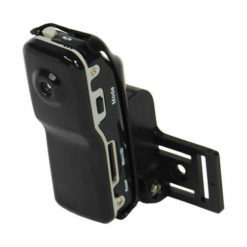 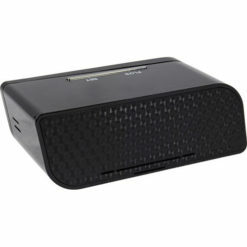 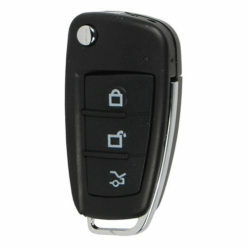 This high-grade covert camera has a DVR built right into the unit, can stream live via WiFi, and is motion activated! 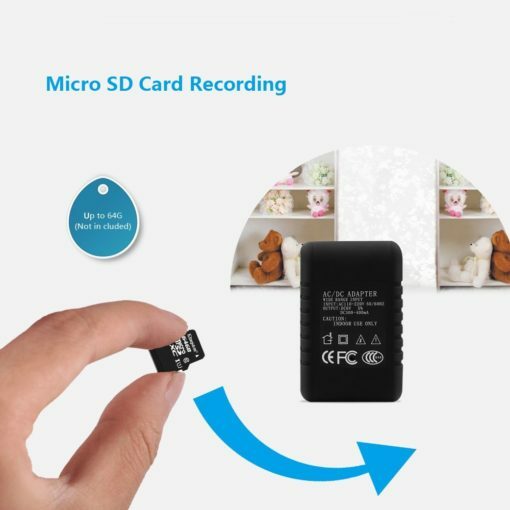 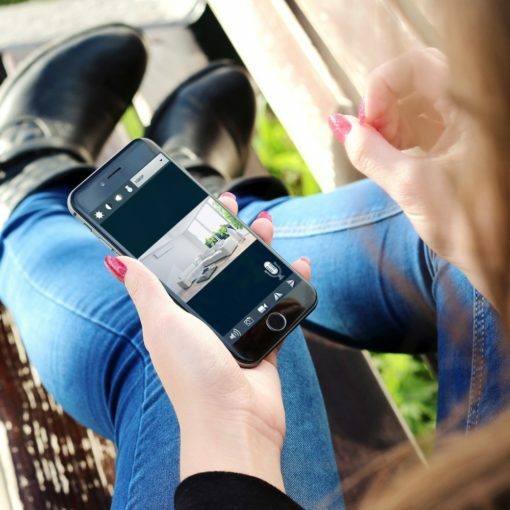 To operate, simply insert an SD card, and plug it into any working electrical AC outlet, and the hidden camera instantly starts recording as soon as motion is detected! 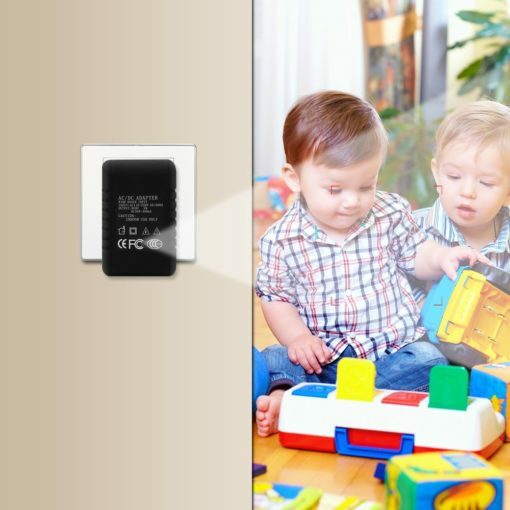 Since the unit runs off AC power, there are no battery life concerns!